Gregg Smith was diagnosed with ALS (Amyotrophic Lateral Sclerosis) 11 years ago. 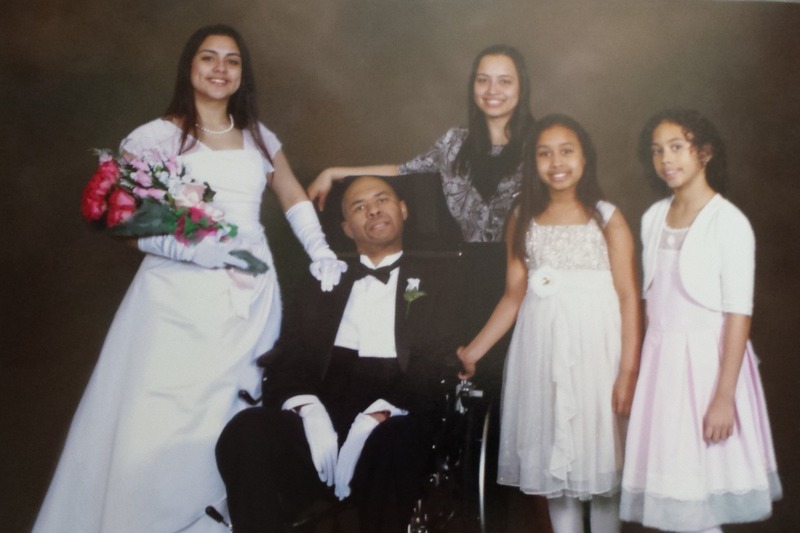 His wife, Alicia, 3 daughters, and a team of caregivers take care of him. Gregg requires round-the-clock care. The cost for his care at home is $150 per day, roughly $55,000 a year. We’re raising $60,000 ($11,000 already raised). Since his diagnosis eleven years ago Alicia has been the sole breadwinner in the family. The household continues to operate, but the proverbial “wolf” is knocking at the door. Please help keep Gregg at home with his family. Support a dignified quality of life and make your contribution to “Keep Gregg at Home”. And please share this story with others. Thank you for your support! 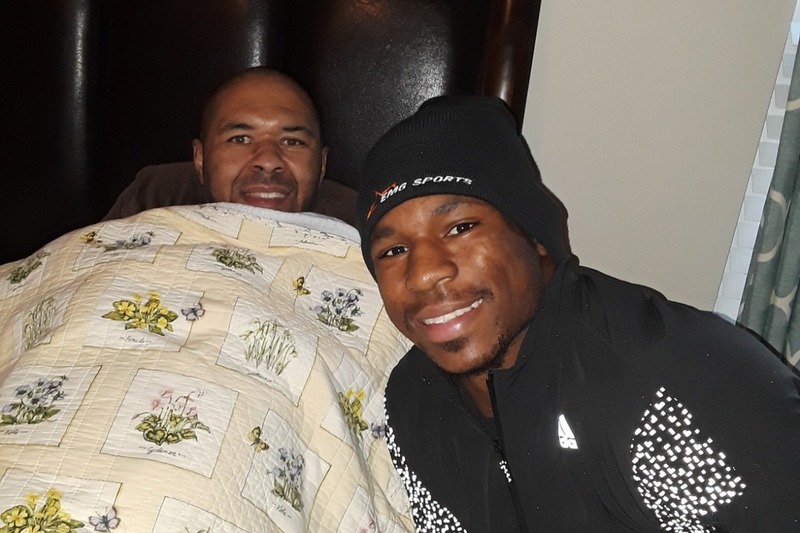 ￼Watch the video below to learn more how your support will help keep Gregg at home. At that time, the doctors at Duke University diagnosed Gregg with ALS - Amyotrophic Lateral Sclerosis, commonly known as Lou Gehrig's Disease or the Ice Bucket Disease. Now, 11 years later, his family is happy to say that Gregg has beaten the odds and is still with them! ￼ For their family, these last 11 years have been full of great joys but lots of lessons learned as well as they continue to navigate living with ALS. Destiny's teen years were much different than those of other kids her age. Because she was caring for her father, it was hard to participate in sports, after school activities or spend time with friends. Now she is 19 years old and still is caring for her dad. Kaelyn and Sierra are now 11 and 10 years old. They will never have the opportunity to feel their father’s touch, hugs or being held in his arms. They too work to care for their father. Alicia stopped working her 9-5 job so she could work around his needs. They all take turns feeding, dressing, changing, and assisting him. There are not many support resources. In fact, the more things got worse it became harder on his wife and children. His condition is not getting better and he needs round the clock care now. Alicia has tried all she could to get in-home care for Gregg. Unfortunately Medicare does not cover this kind of care and he's not eligible for Medicaid. 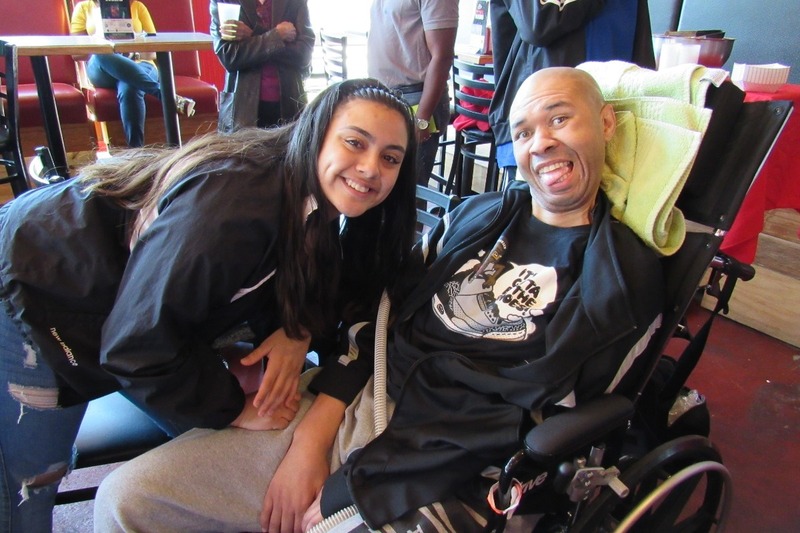 The goal in coordinating this fundraiser is to be able to provide the best quality and care for Gregg at home. At home he is able to be with his wife and children. It gives him a purpose and a drive to keep fighting and staying strong. 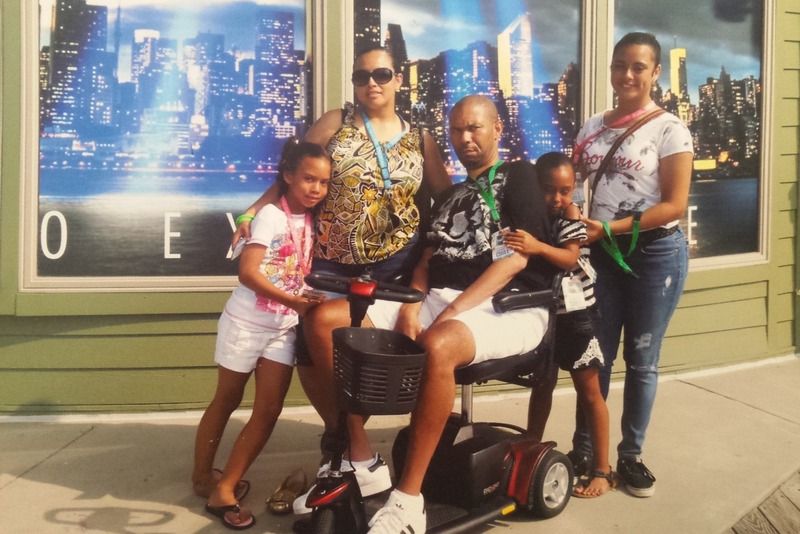 The money raised through this campaign will help keep Gregg home by paying for in-home care. Your support and time to learn more about ALS and Gregg's story is greatly appreciated. Any help is will help keep Gregg at home. Thank you. I Grew up with Greg and his Brother. Love These Men!! My prayers are with you and your family brother for a good outcome. One Love. We played taps for hours on the side of the building!